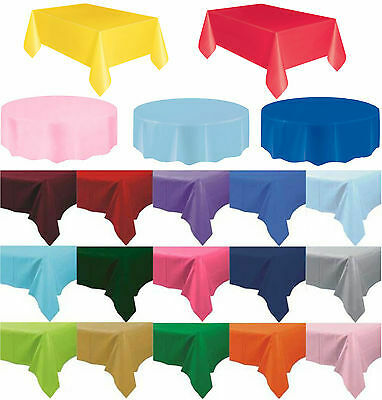 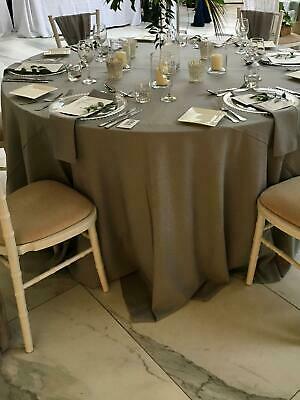 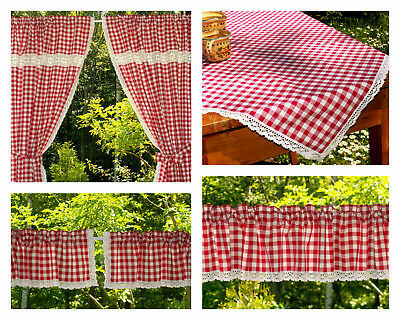 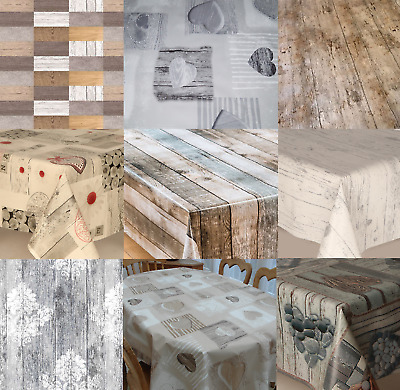 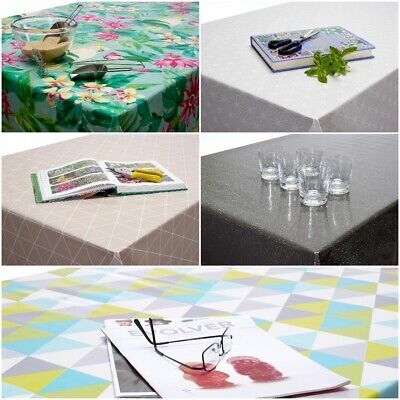 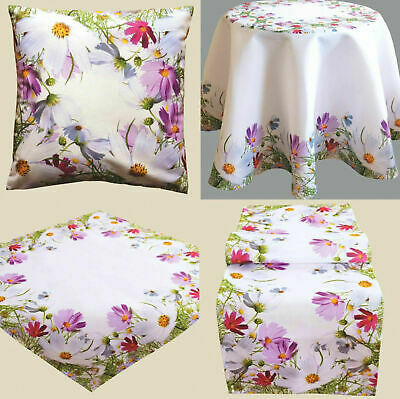 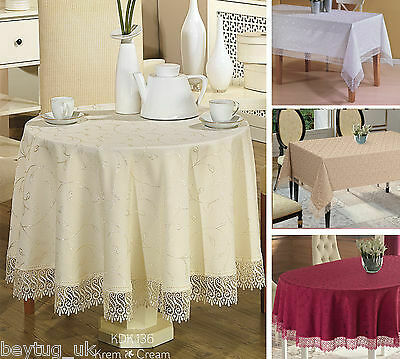 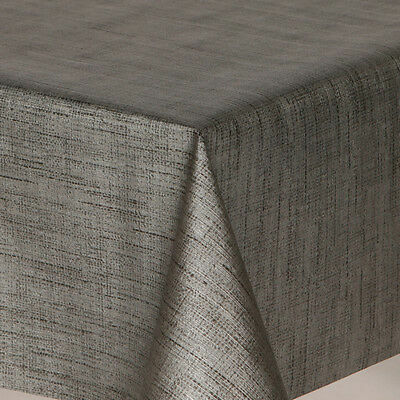 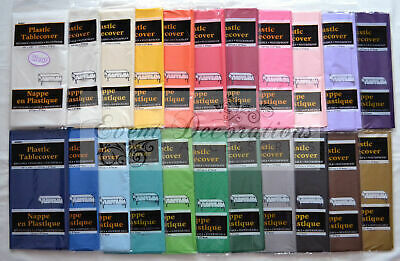 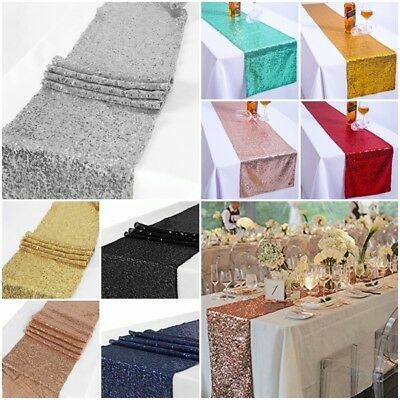 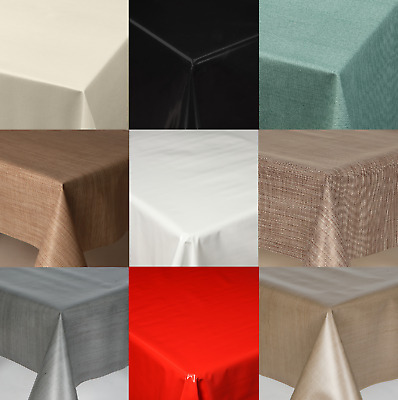 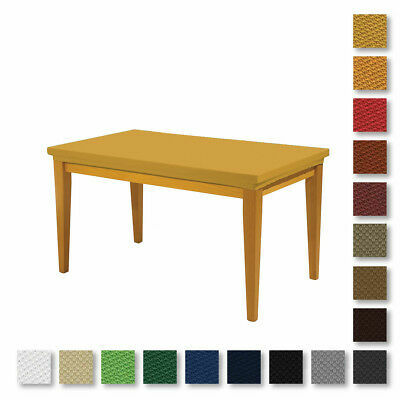 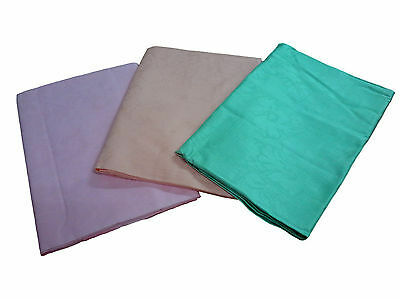 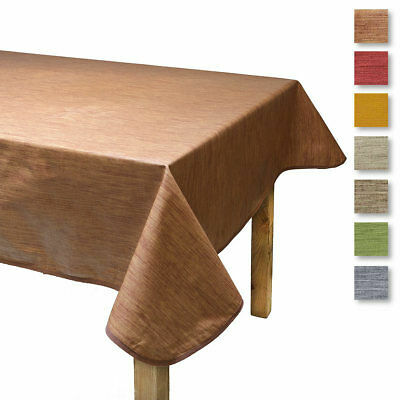 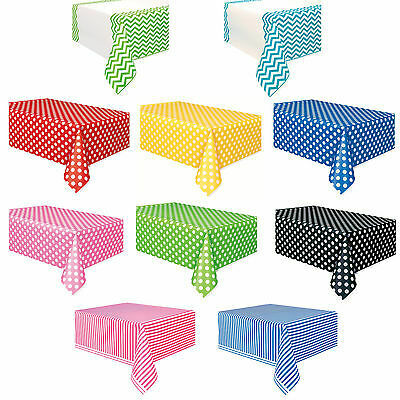 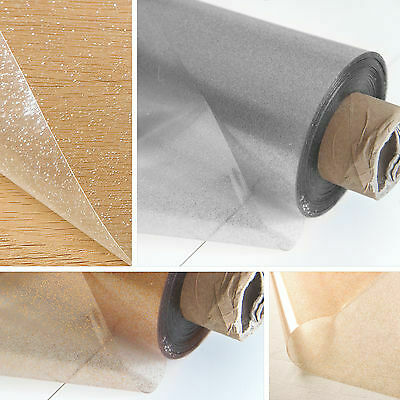 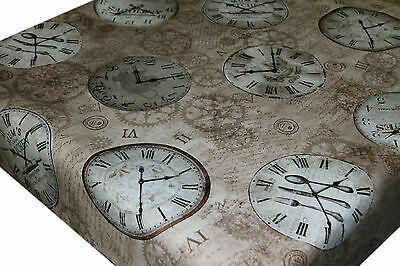 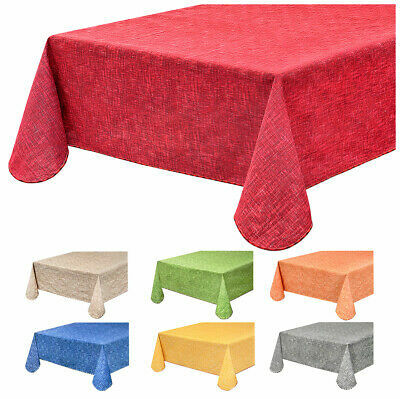 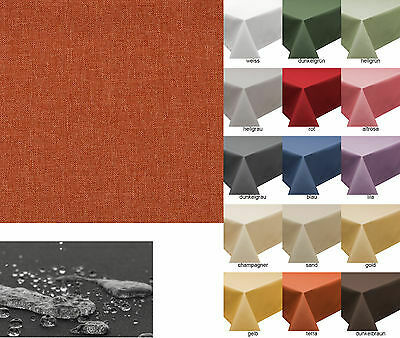 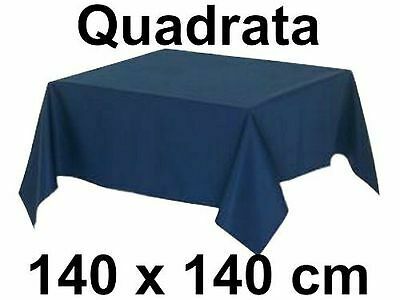 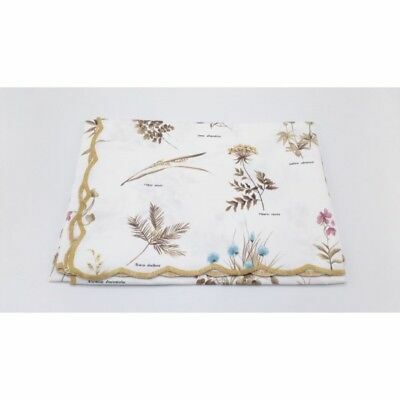 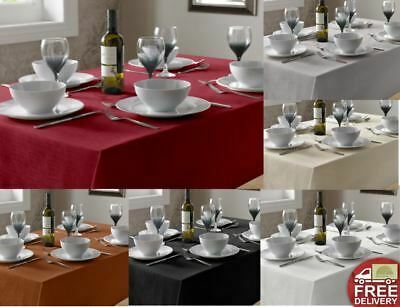 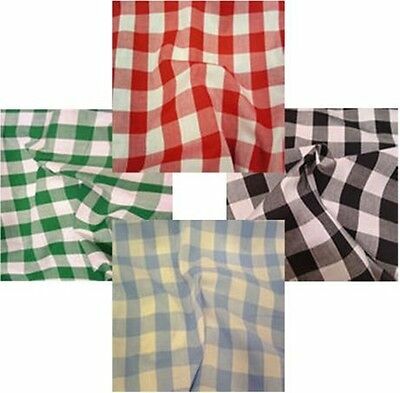 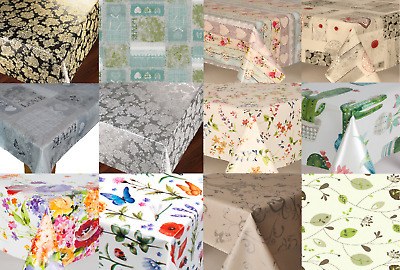 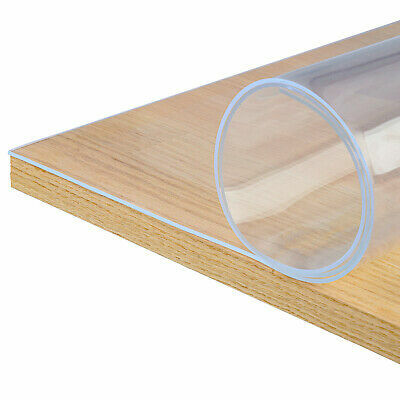 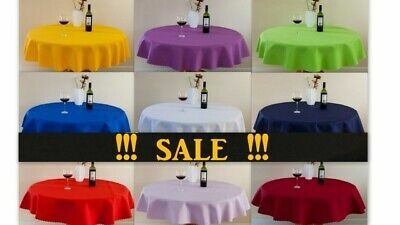 High Quality "LINEN" Look Tablecloth 100%Polyester Round,Rectangle avail. 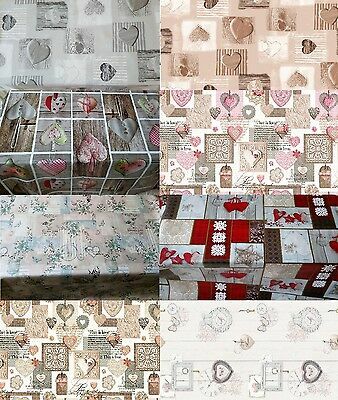 5 siz. 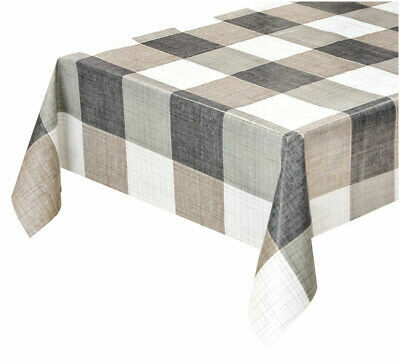 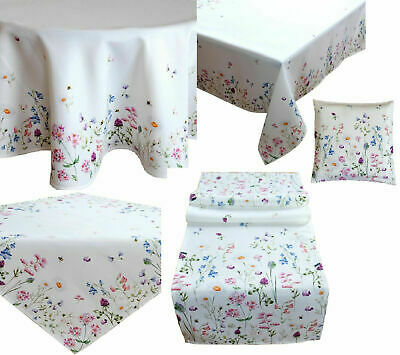 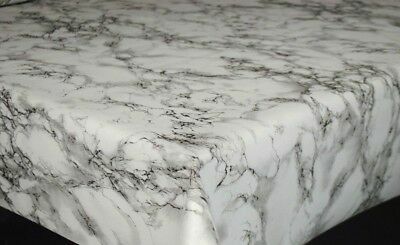 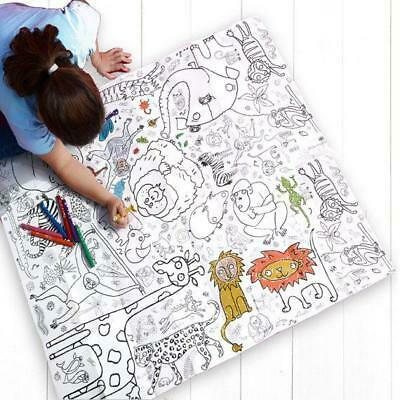 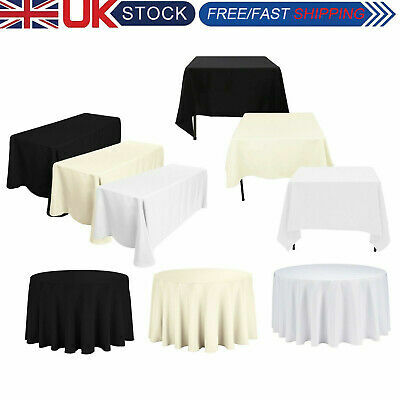 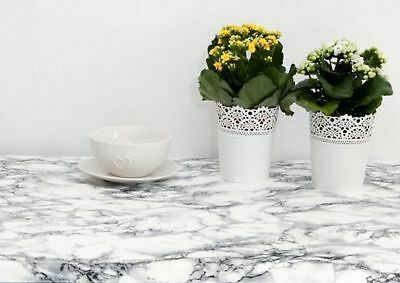 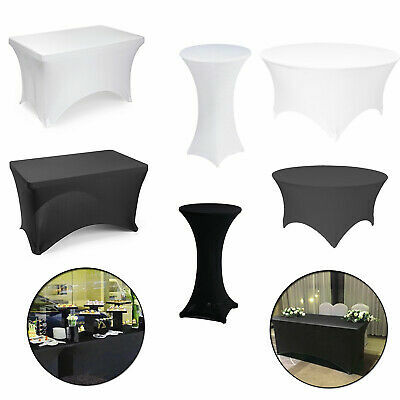 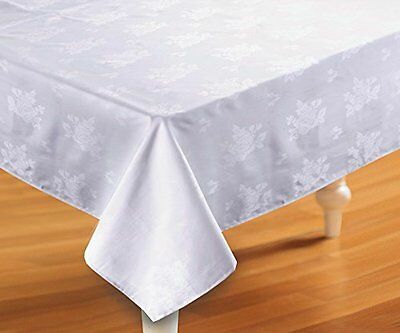 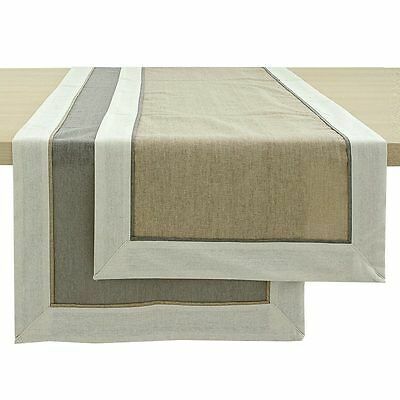 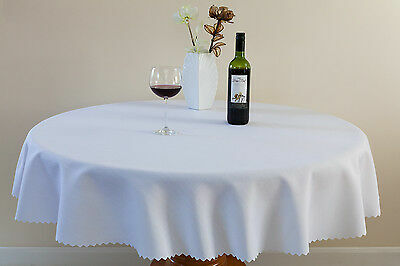 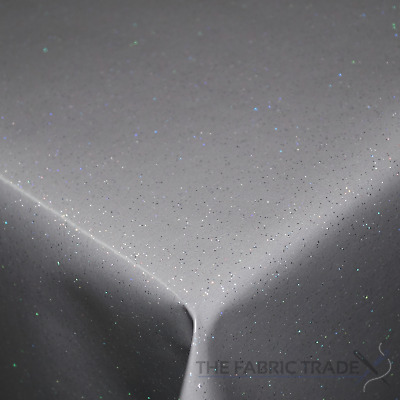 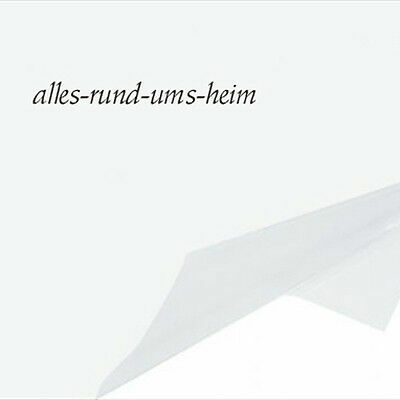 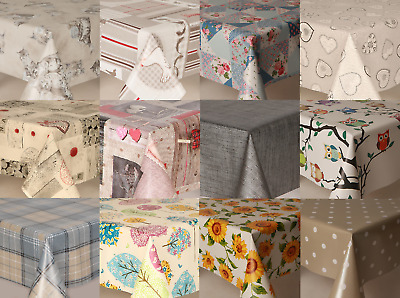 High Quality "WHITE" Linen Look Tablecloth 100%Polyester Available 8 sizes. 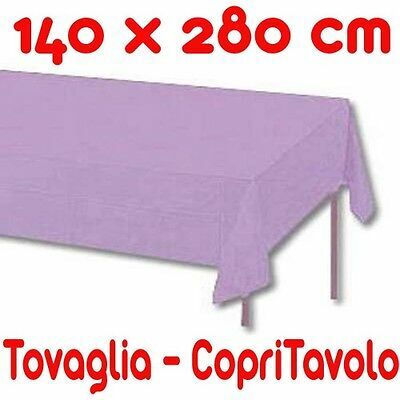 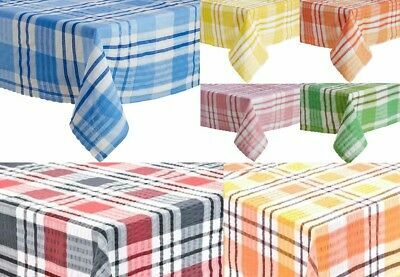 High Quality"LINEN"Look Tablecloth Round,Square,Rectangle avail.8 siz.& 39 col.
VINGI RICAMI Tovaglia ovale, rettangolare, da 4, 6, 8, 12, 24 posti. 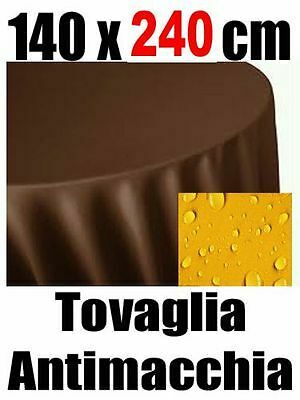 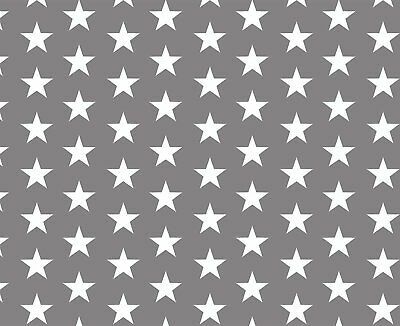 VERA, FICO. 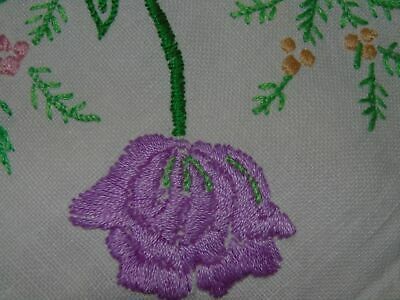 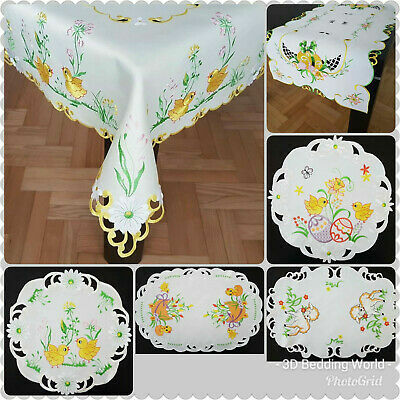 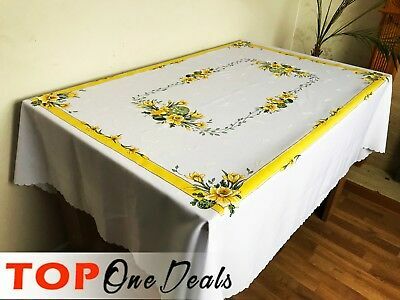 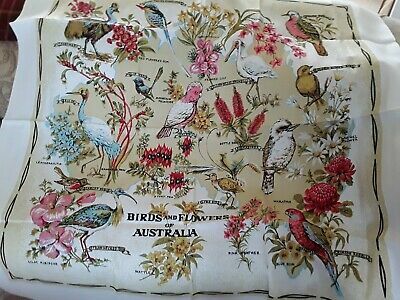 Vintage Linen Cotton Pretty Embroidered Tablecloth Table Cloths Embroidery etc. 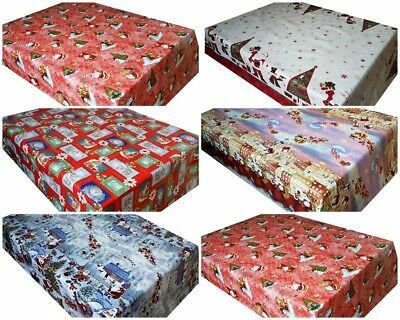 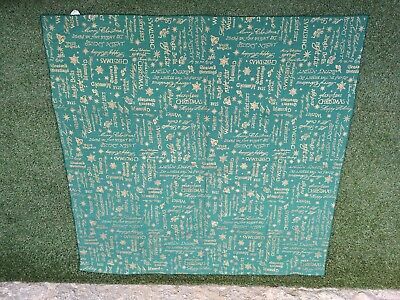 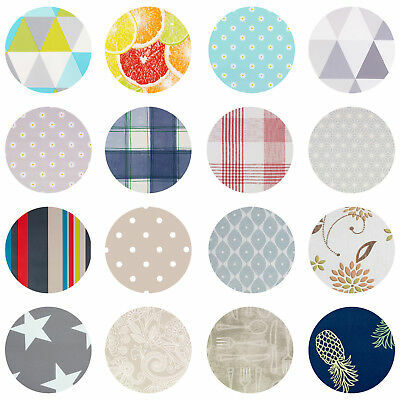 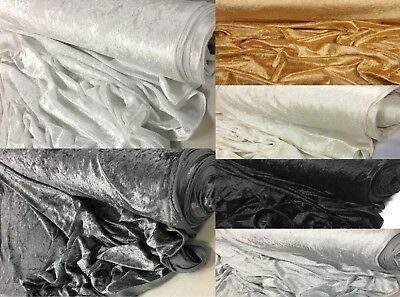 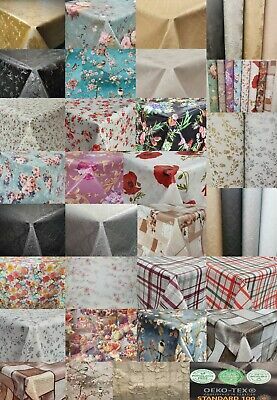 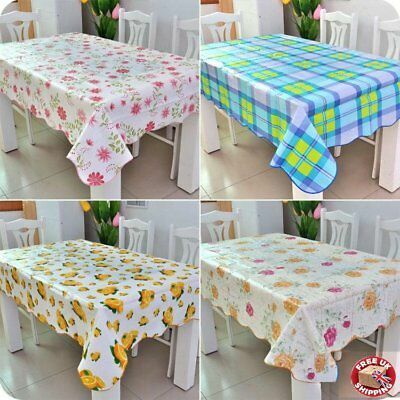 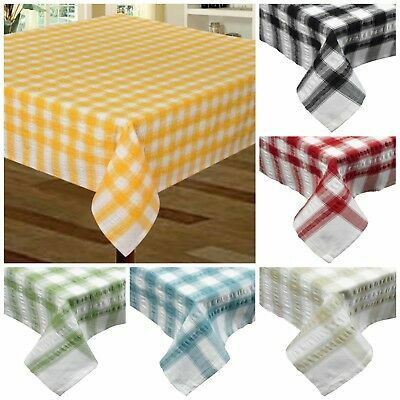 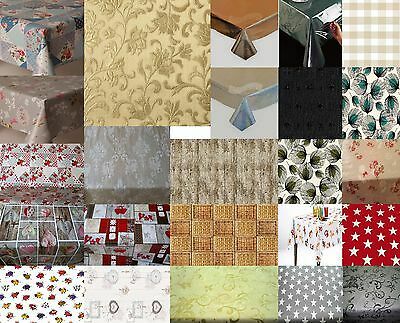 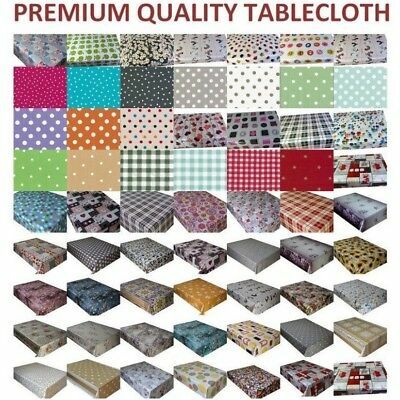 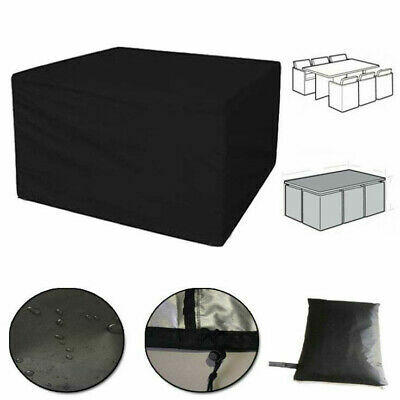 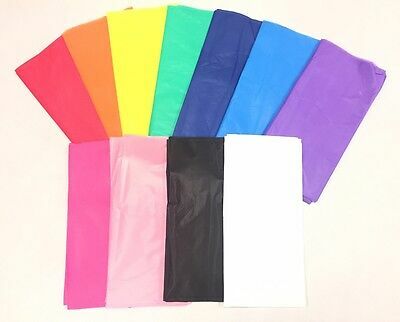 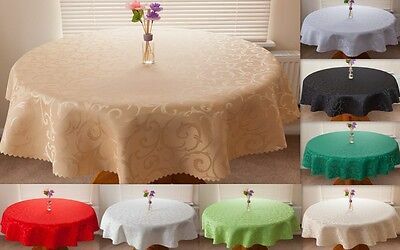 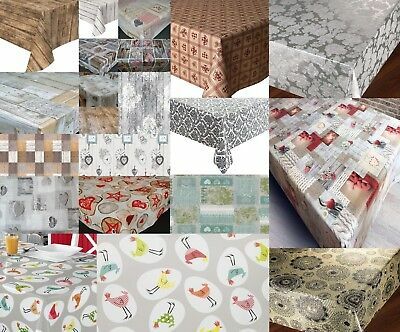 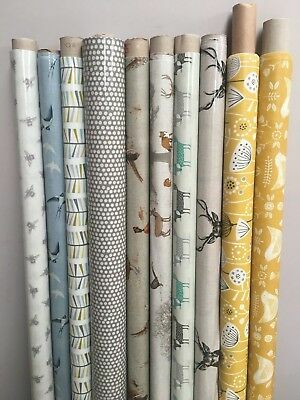 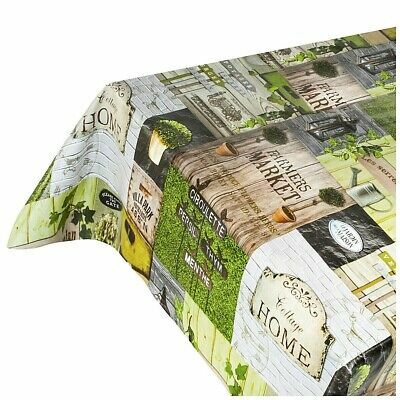 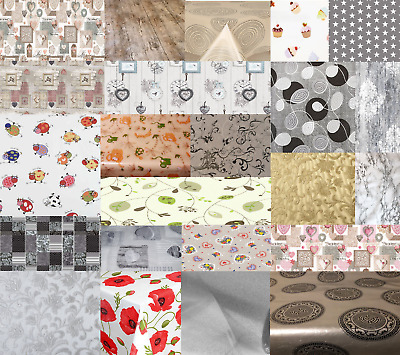 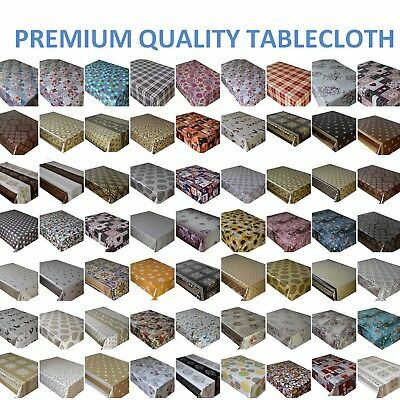 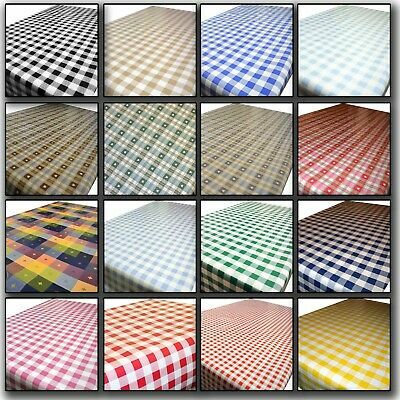 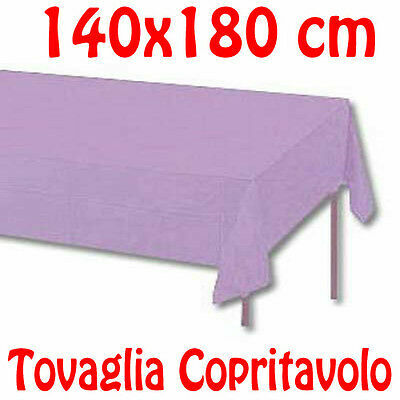 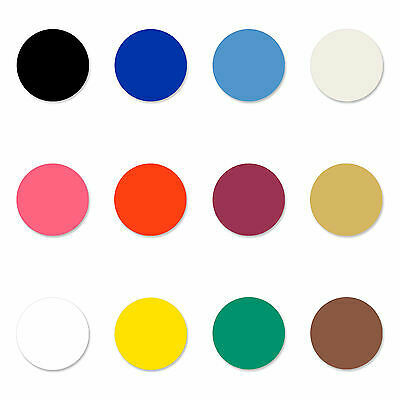 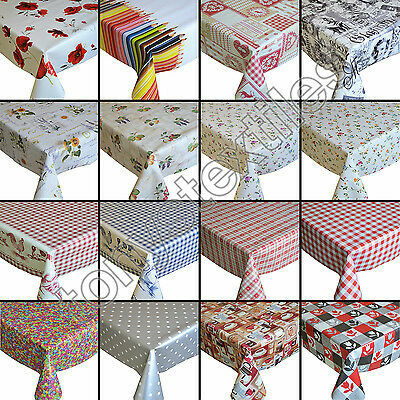 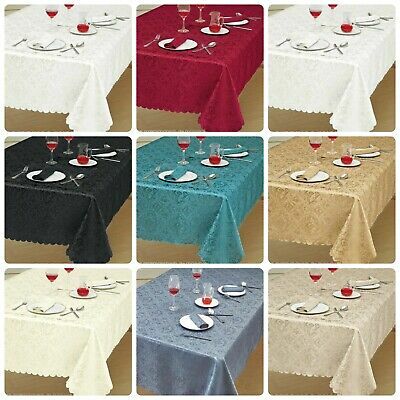 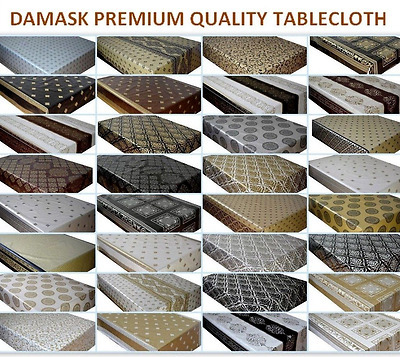 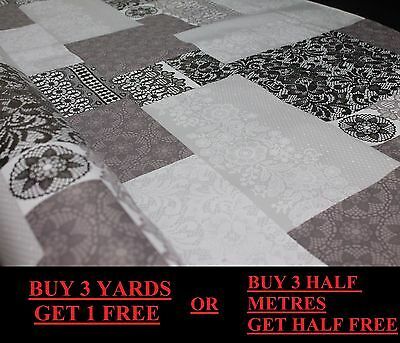 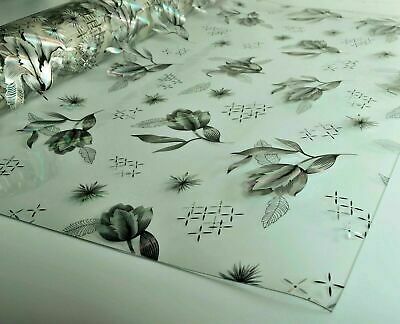 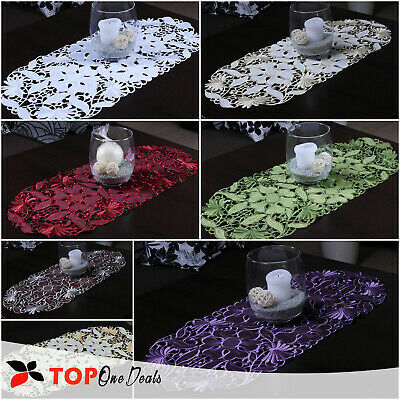 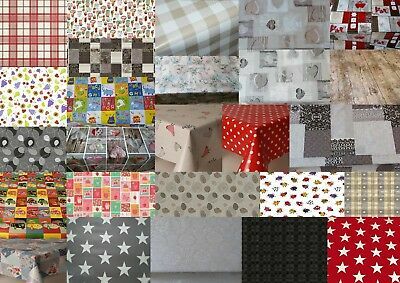 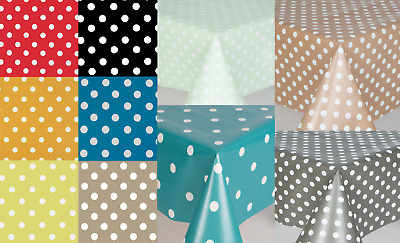 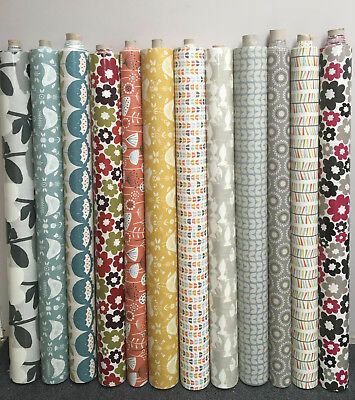 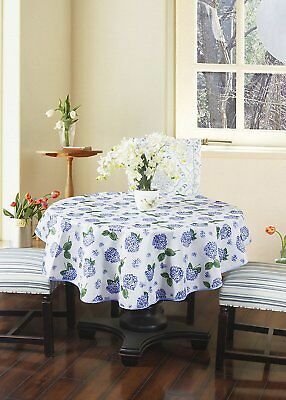 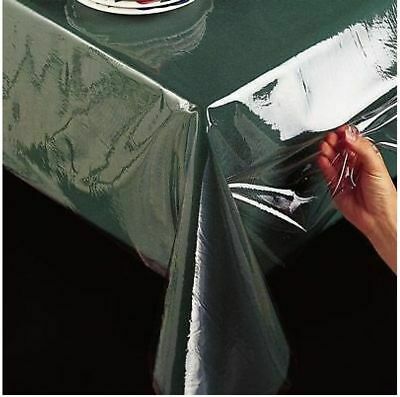 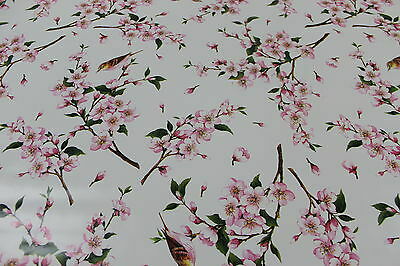 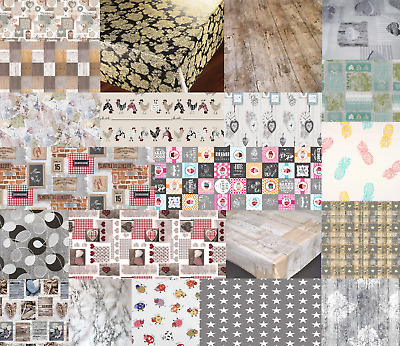 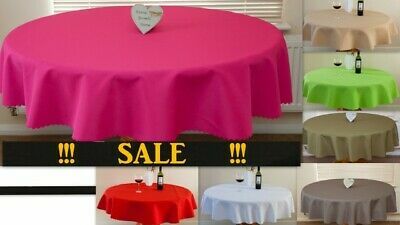 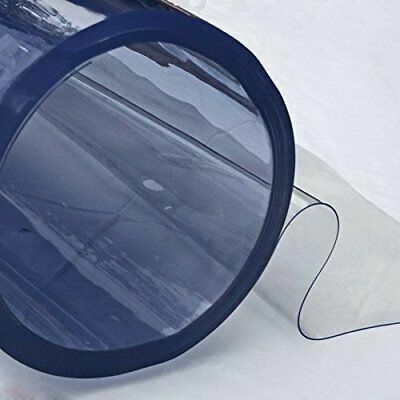 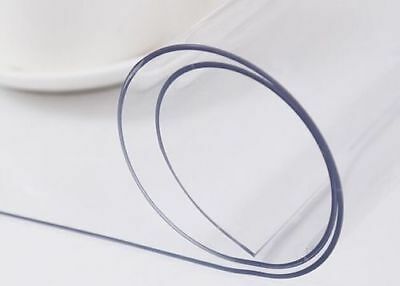 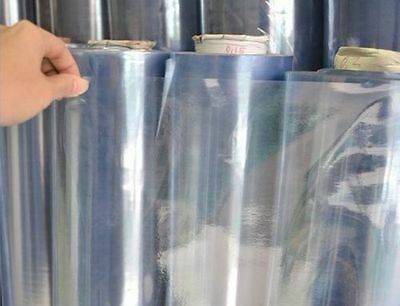 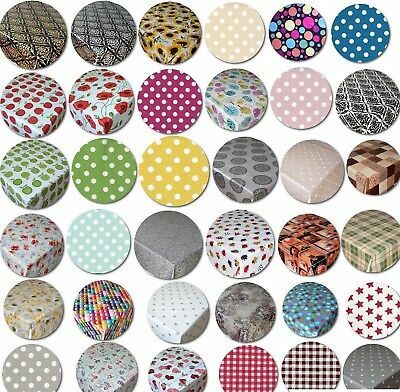 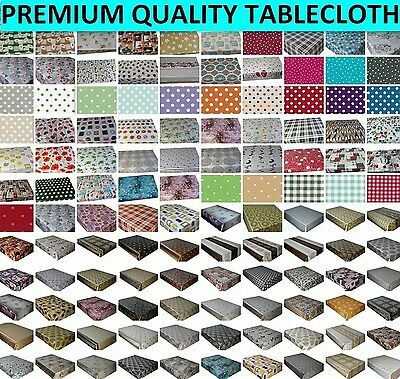 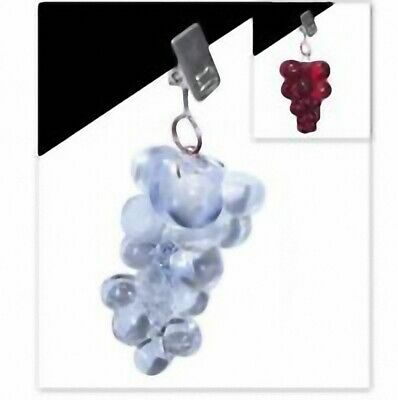 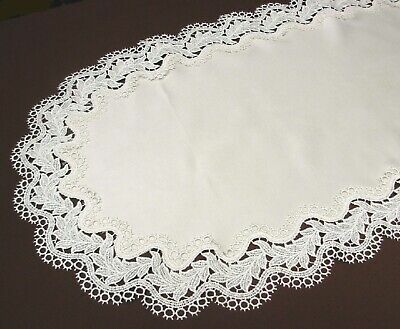 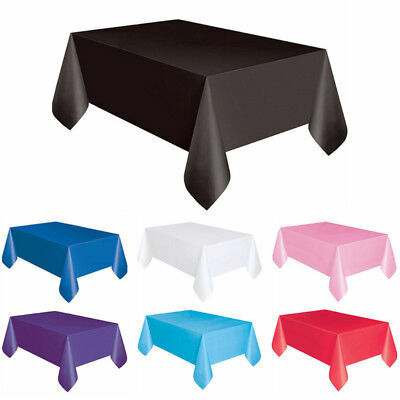 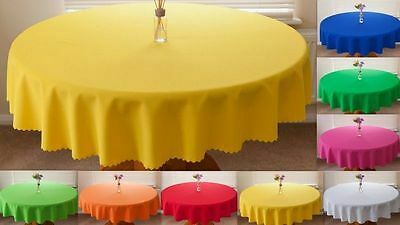 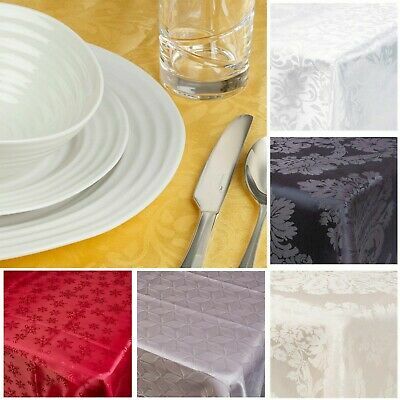 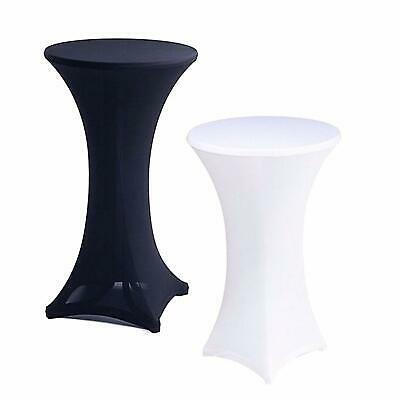 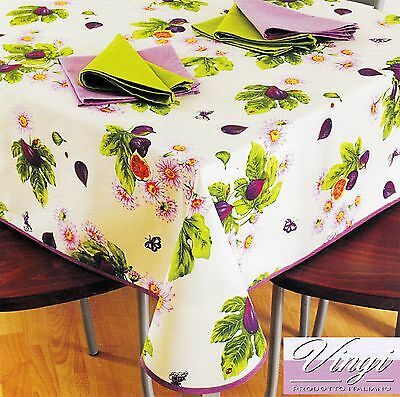 High Quality Tablecloth "LUX" Round,Rectangle,Oval available 10 siz.& 13 col.